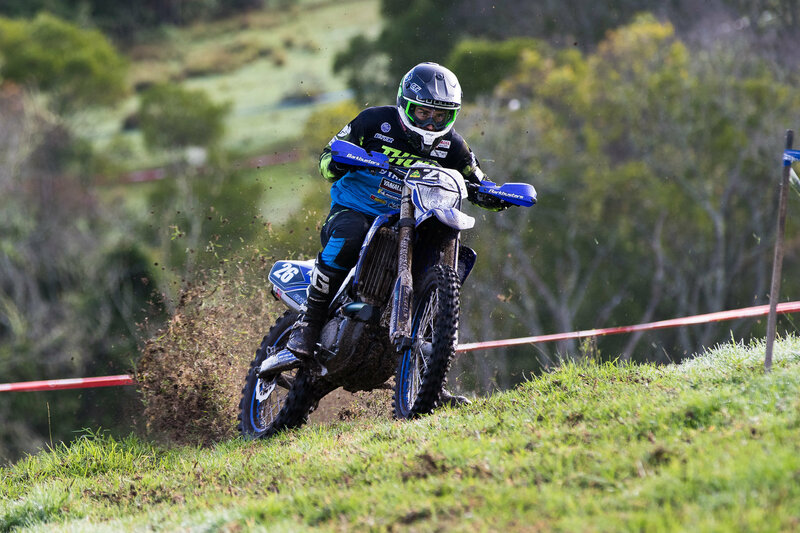 Dungog, New South Wales (NSW) put on the perfect show today for Round 3 of the 2019 Yamaha Australian Off-Road Championship (AORC). With a Dungog record breaking field and a world class line-up, today delivered nothing short of magic as our Seniors used the seemingly pristine conditions to their advantage. Managing a full day of timecard Enduro, competitors were given the perfect canvas on which to produce their masterpiece, with recent rainfall helping tyres grip the soil as they blazed the trails. 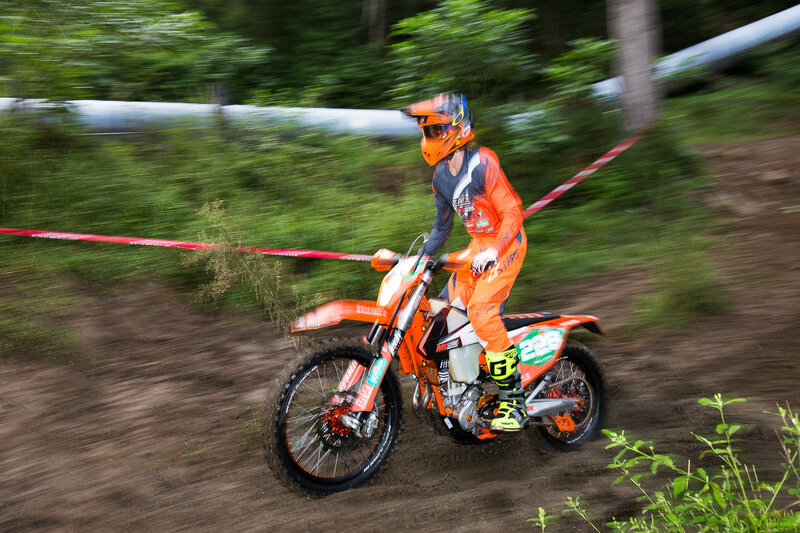 Continuing their perfect streaks in Toowoomba, Daniel Milner (KTM Enduro Racing Team) and Daniel “Chucky” Sanders (Husqvarna Enduro Racing Team) came out victorious in their respective E2 and E3 classes. Kyron Bacon (MX Store, KTM) in EJ and Luke Styke (Active8 Yamaha Yamalube) in E1, also finished today with the coveted top spot in their classes. Our seniors return tomorrow for another timecard Enduro format. 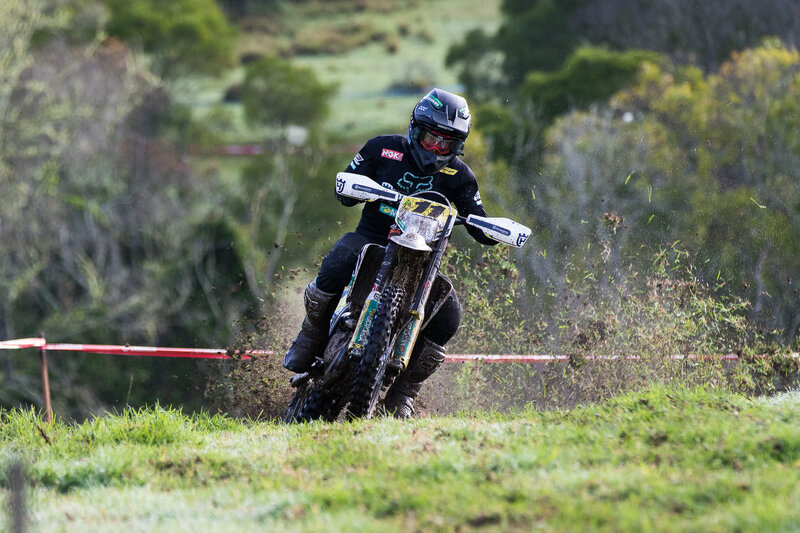 With the pristine racing conditions, blue skies and high speeds all set to reappear tomorrow, be sure head on down to Dungog to witness the adrenaline for yourself! If you can’t make it to the track, follow all the action and results viaAORC.org.au, Facebook and Instagram!